The Dragons are sailing along at the top of the NRL ladder after the first month of the 2018 – and punters are taking notice of their burgeoning premiership prospects. St George Illawarra fans were quietly confident of a breakout NRL season after the club signed blue-chip halfback Ben Hunt and veteran prop James Graham for 2018. 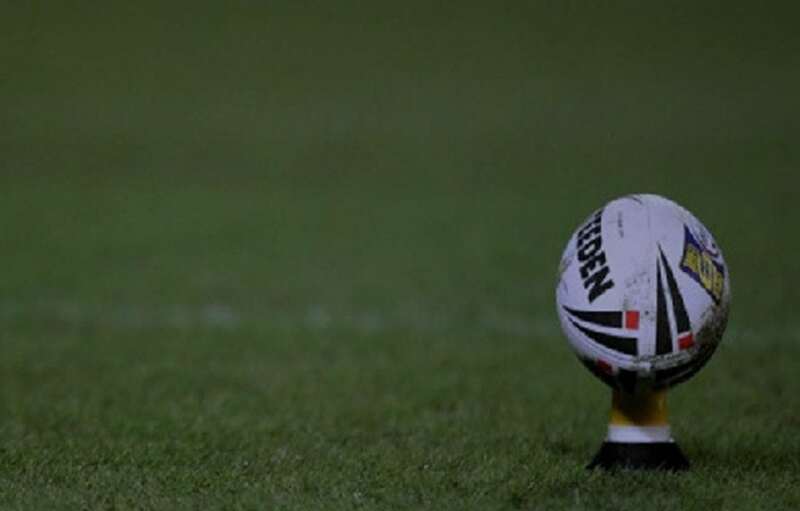 It’s fair to say the rugby league world at large didn’t share that pre-season optimism, however, with punters leaving them out at $18 to win the premiership heading into the opening round. And it’s also a fair assumption that the Dragons’ performances in the first month of the season have blown their supporters’ expectations out of the water. One of only two unbeaten teams at the end of Round 4 (with fellow surprise packets the Warriors), the Saints sit atop the ladder with an outstanding +90 points differential. The Dragons are dominating on both sides of the ball, boasting easily the best attack in the NRL (34.5 points per game) and the second-best defence (12 points per game). They crushed the Broncos (34-12), Titans (54-8) and Knights (30-12), but also showed their ability to get into the grind by coming from behind to beat the Sharks (20-16) in Round 2. Their efforts have already seen punters back them in to equal-third favourites for the NRL premiership at $7, while they are just $5 for the minor premiership, $1.90 for a top-four finish, and $1.20 to make the top eight for the first time since 2015. Graham has added starch to a high-quality pack including Kangaroos star Tyson Frizell and top Origin prospect Jack de Belin. The departure of Russell Packer and Joel Thompson has barely been noticed. Meanwhile, Hunt provides the Saints with a genuine top-shelf No.7 for one of the few times in the joint venture’s two-decade history. Inconsistent for much of his career in Brisbane, the Test and Origin utility is playing the most composed and confident football of his career. Hunt’s direction has also freed up brilliant five-eighth Gareth Widdop to play a more instinctive attacking role in the side. Third in the Dally M Medal count in 2017, Widdop has surged into favouritism for the honour at $6.50. Hunt, a two-time top-five Dally M finisher, seems a steal at $34 with so much of the season left to play. The Dragons are aiming to become just the fifth team in the past decade to start a season 5-0 when they host archrivals South Sydney on Friday night. And if the $1.31 favourites can salute, Palmerbet are offering up to a $50 bonus bet as part of our ‘Dragons Demolition’ promo. On current form, it’s hard to see the Rabbitohs upsetting the red-hot Red V.
But St George Illawarra fans won’t be getting too far ahead of themselves after the way their team failed to capitalise on a rollicking start in 2017. The Dragons led the NRL after seven rounds last year and were still in the top four with 12 weeks of the regular season remaining. But they won just four of their last 12 games, including a stunning collapse in the final round against also-rans Canterbury that saw the Saints cough up a finals berth. There’s a juicy $4.40 on offer for pessimistic punters who can foresee a repeat fadeout that causes the Saints to miss the top eight. But on the evidence the Dragons have provided so far, they’ll be contending for the minor premiership rather than scrapping for a finals spot as the regular season winds down.